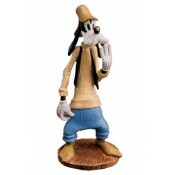 Detailed and handpainted figurine. 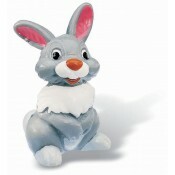 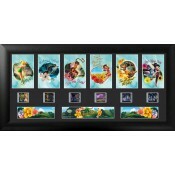 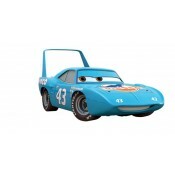 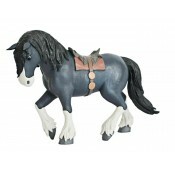 Made of high quality Thermoplastic (PVC free). 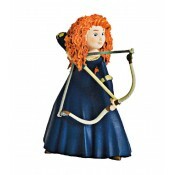 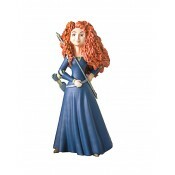 The figure stan..
Brave Figure Merida 10 cm Disney Bullyland Detailed and handpainted figurine. 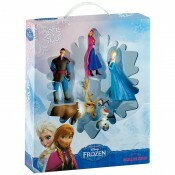 Made..
Bullyland figures help children to use their imagination through creative play.These hi..
Set of 5 Bullyland Disney Frozen figurines. 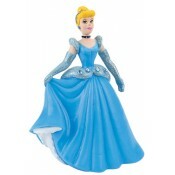 Can be used for imaginative game play or as cake topp..
Cars Figure The King 7 cm Disney Bullyland Detailed and handpainted figurine from Disney Pixa..
Cinderella Figure Cinderella in Ball Gown Rhinestones 10 cm Disney Bullyland Detailed and han..
Cinderella Figure Cinderella sitting 8 cm Detailed and handpainted figurine from W..
Cinderella Figure Fairy Godmother 10 cm Detailed and handpainted figurine from Wal..
Cinderella Figure Prince 11 cm Detailed and handpainted figurine from Walt Disney´s Animation.. 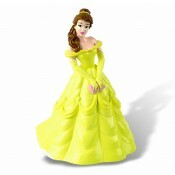 Detailed and handpainted figurine. 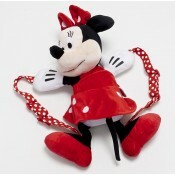 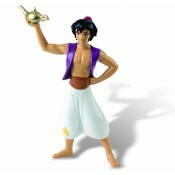 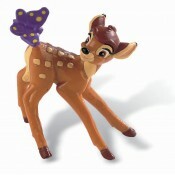 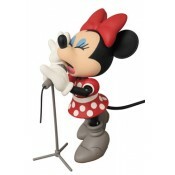 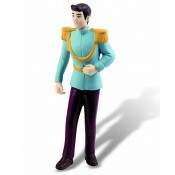 Made of high quality Thermoplastic (PVC free), the figure stan.. 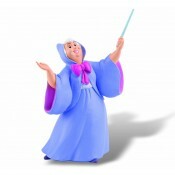 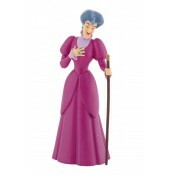 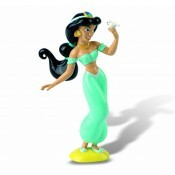 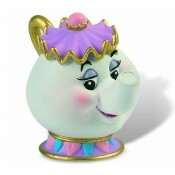 Detailed and handpainted figurine from Disney´s animation movie ´Cinderella´. 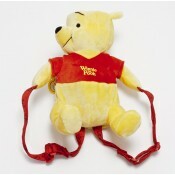 Made of high qualit..
Hope springs eternal, and in similar fashion our first depiction of Daisy Duck, whose hope of tam..
- Officially licensed Mickey Mouse backpack - Material: polyester and cotton - Size: 19 x..
- Officially licensed Minnie Mouse backpack - Material: polyester and cotton - Size: 19 x..
- Officially licensed Winnie the Pooh backpack - Material: polyester and cotton - Size: 1.. 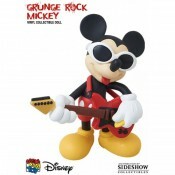 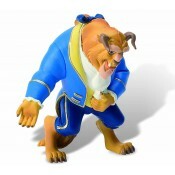 Sideshow Collectibles is proud to bring you Medicom Toy Corporation´s line of high-quality vinyl ..
Coinciding with Medicom´s 15th anniversary, the toy manufacturer has teamed with Disney and desig.. 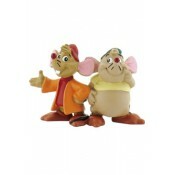 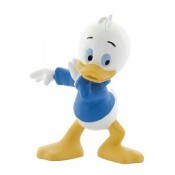 Duck Tales - Dewey Disney Bullyland Detailed and handpainted figurine from Disney´.. 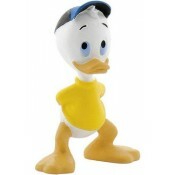 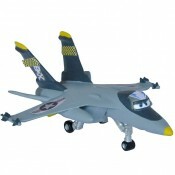 Duck Tales - Huey Disney Bullyland Detailed and handpainted figurine from Disney´s animation .. 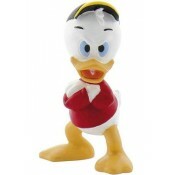 Duck Tales - Louie Disney Bullyland Detailed and handpainted figurine from Disney´..